The companies have pulled the game from both Apple ‘s App Store and the Google Play store. 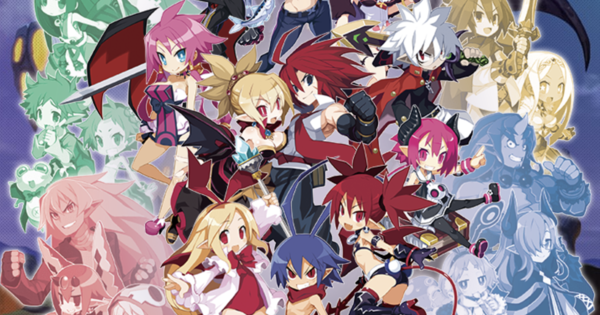 The companies announced the game at Nippon Ichi Software ‘s 25th anniversary event in July 2018. The basic game is be free to play, with some charges inside the app.